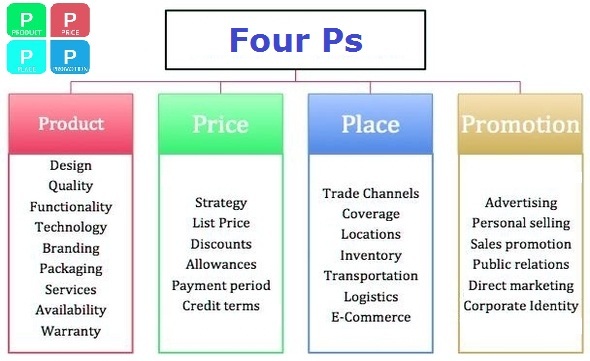 Four Ps – 4 Ps – Four Ps Analysis – Four Ps Marketing – Four Ps Framework – 4 Ps, also known as Marketing Mix, is a business methodology that summarizes four key marketing components of a product or service offering. Four Ps - this diagram visually depicts one of the common business frameworks, used by leaders to develop company strategy, tactics, models and approaches in an effort to enhance operations, marketing, develop new products and improve company competitive position.. This entry was posted in Functional Strategy, Marketing and tagged 4 ps, 4 ps analysis, 4 ps approach, 4 ps business, 4 ps chart, 4 ps diagram, 4 ps example, 4 ps examples, 4 ps explained, 4 ps framework, 4 ps methodology, 4 ps sample, 4 ps samples, business marketing, four ps, four ps analysis, four ps approach, four ps business, four ps chart, four ps diagram, four ps example, four ps examples, four ps explained, four ps framework, four ps methodology, four ps sample, four ps samples, marketing chart, marketing diagram, marketing framework, marketing plan, marketing plans, marketing strategy, what is 4 ps by admin. Bookmark the permalink.